You’re riding down the street when bam, you get hit all of the sudden by another vehicle. Do you know what to do? Who do you call? In cities such as Austin, Victoria, Corpus Christi, McAllen/Edinburg and San Antonio accidents like that happen every day. It doesn’t mater whether it’s a texting driver, a drunk driver, or just another distracted driver. An accident will change your life. Make sure you and your passengers are okay, second, make sure the other driver is okay. Figure out who caused the accident. This is important because if you are blamed you will have to pay your own bills. Make sure you can move your vehicle safely. If you can’t, then wait for the police. Trade insurance and contact information. Make sure the other driver has insurance. MAKE SURE THE OTHER DRIVER HAS INSURANCE. I repeat this because you can actually have the other driver arrested if he/she does not. 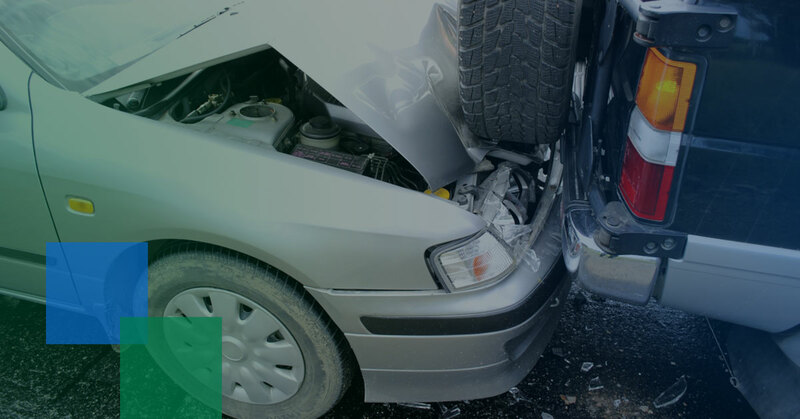 Call us when you have an accident and we will take care of the rest. The Law Offices of Alex R. Hernandez Jr. handles auto accident claims and trials.